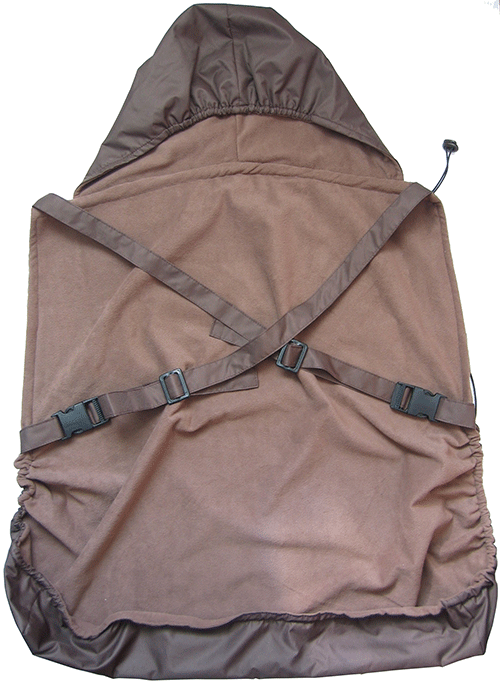 The Nandu abywearing Cover For All Seasons is all-season (removable liner) format. 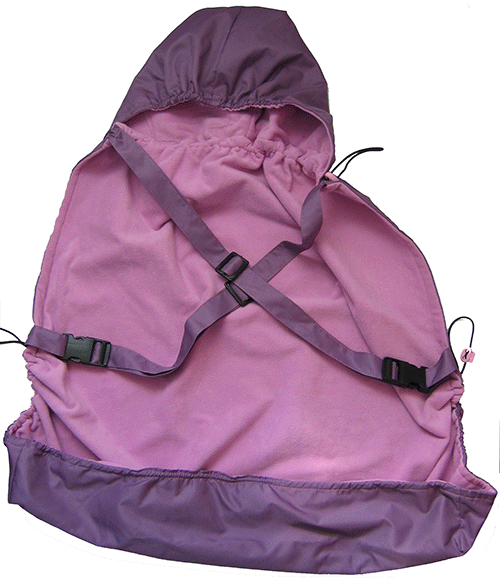 It comes in a small bag. 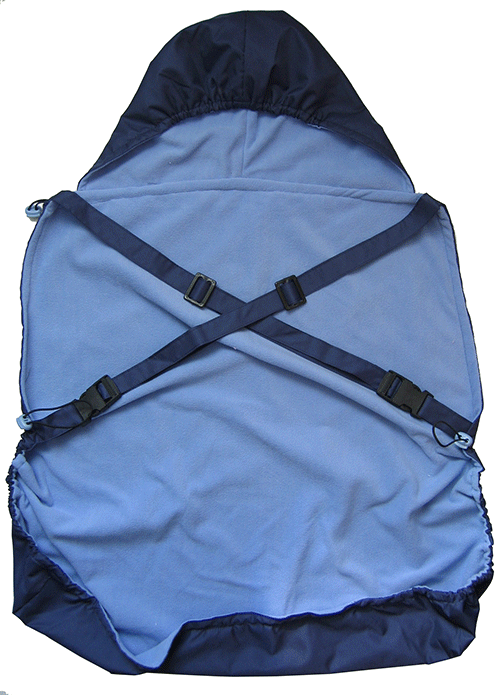 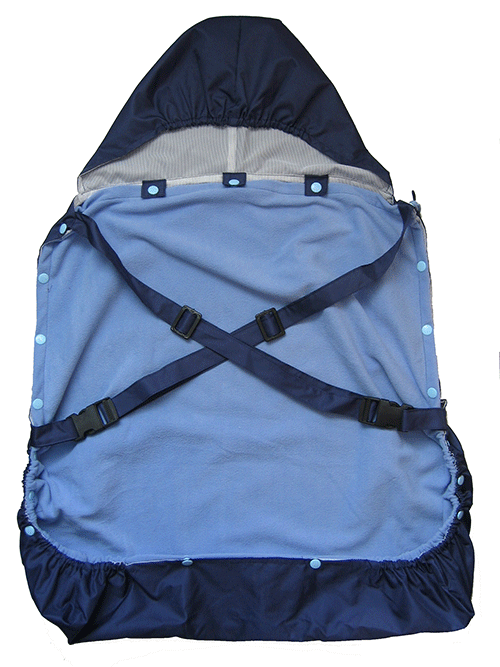 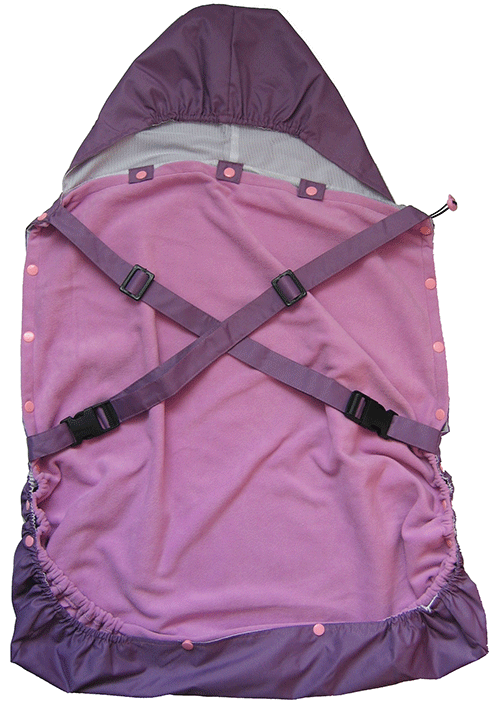 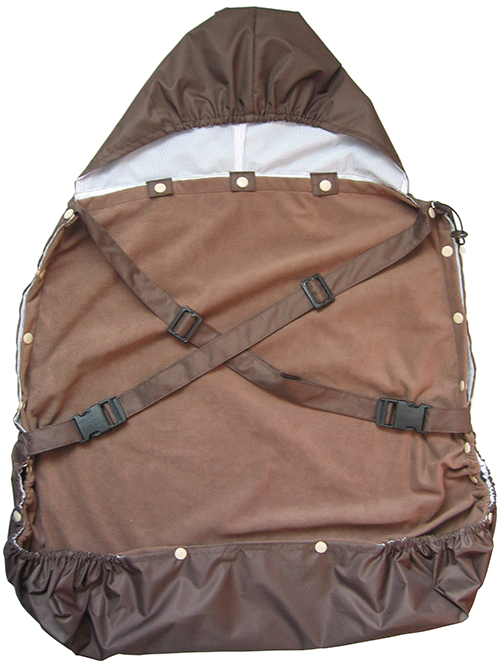 We recommend it as an accessory to Nandu baby carriers and to other carriers as well. 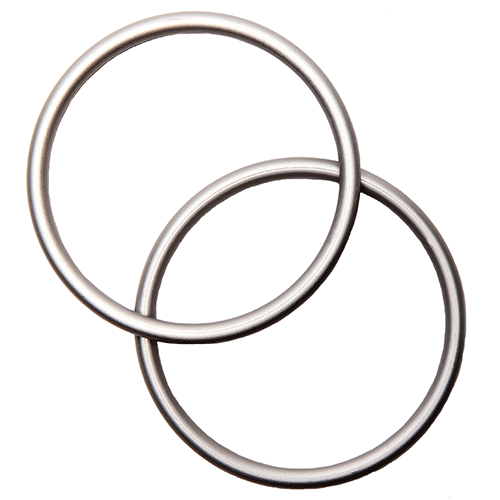 Eloxised aluminium rings are made of hardened material to be accessories for safty slinging (8.9 cm diameter, 6 mm thick).